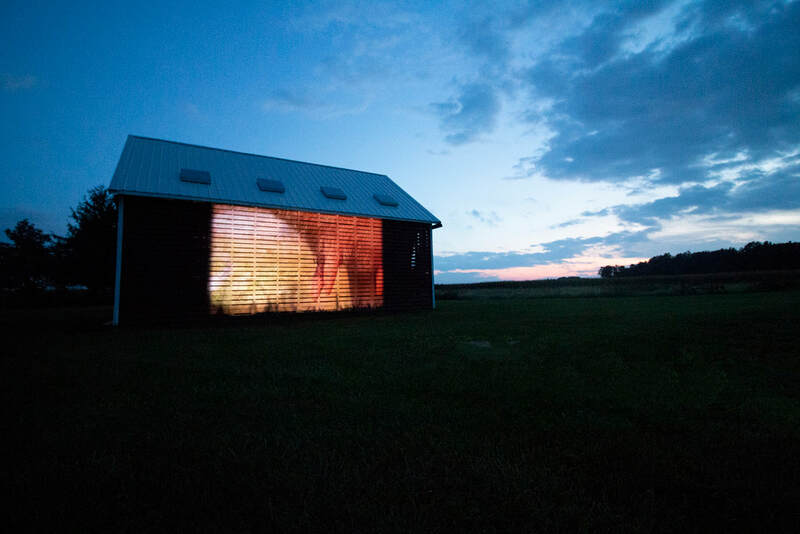 Video projected at Carter Historic Farm in Bowling Green, Ohio. Thank you to the Wood Parks & Recreation Department. 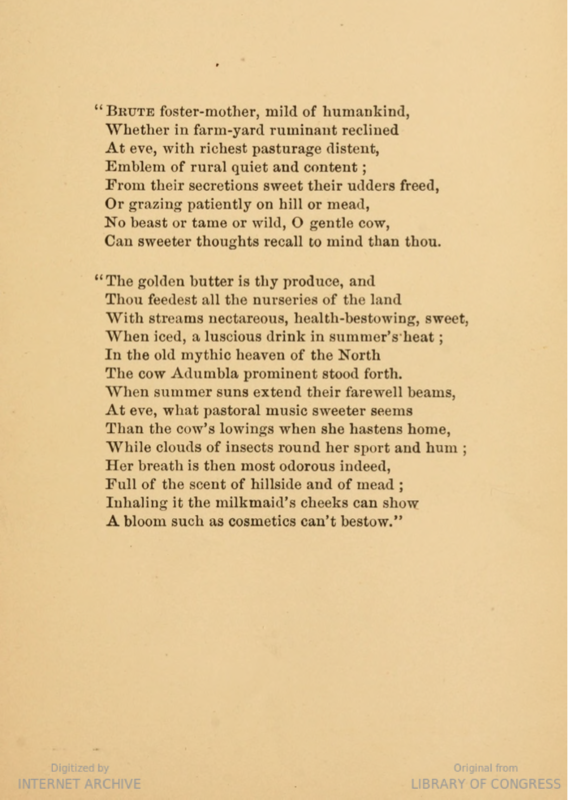 Emblem of Rural Quiet, Excerpt. from Ruth K. Burke on Vimeo. Emblem of Rural Quiet, 2017. ​Digital Video 1920x1080p. Runtime 5 min. Emblem of Rural Quiet from Cowgirl on Vimeo. The ringing of a cow bell, the following shot shows Prudence, approaching of her own volition. The camera’s angle is non confrontational and often low, almost at the same height of the tall October grass. Scenes of forest and pasture light up the small alcove that houses the projection and the rich green colors reflect on the concrete floors. The viewer sees the territory of the cow, and my relationship with the cows is evident in their tameness. Prudence is more curious about the camera than the other cows. Viewers are introduced to the physicality of the dairy collaborators: hips, ears, teats. Legs covered in flies. This body, much like a woman’s, is at once abject yet valued. Fingers meander over a hip bone, covered with hair the color of melted caramel. A furry udder and finger-like teats covered in flies graces the next shot, referencing the tactile nature of hand milking. We see shots of tails—tails with hair on the ends to deter flies. Prudence comes close to the camera, flicking her ears and investigating the strange device in her living space. Unlike Gerri the cow, featured in Ann Carlson & Mary Ellen Strom’s video work, Madame 710.